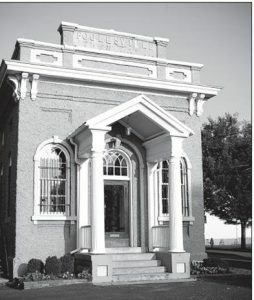 While you are in Poolesville, why not soak up some of the local history? 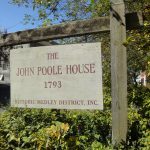 You can start your journey at Dr. Thomas Poole’s father’s house, the John Poole House, one of the oldest buildings in Poolesville. 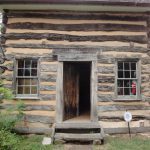 The log structure was built in 1793 by John Poole, Jr., and served as a trading post for traveling merchants and families from the surrounding farms and plantations, and was the U. S. Post Office and “Poole’s Store, Maryland” from 1810. 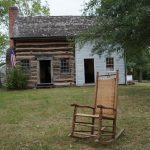 Poolesville has a long history and roots that run deep, including local families whose ancestors lived in and settled the town and its surrounding areas. It was a key crossroads during the Civil War and large encampments of soldiers bivouacked in and around Poolesville. To find out more, visit the Poolesville Museum, located in the old town hall at 19933 Fisher Avenue, Poolesville, MD 20837. The Museum Shop features antiques, collectibles, gifts, notepaper, pottery, toys, local books, and local art. If you are planning to visit, please call ahead on that day to make sure it is open: 301-972-8588. 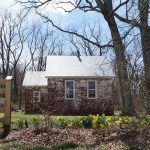 If you’re taking the scenic route from the District, and travel via River Road, make sure to stop at the Seneca Schoolhouse, located at 16800 River Road, Poolesville, MD 20837. 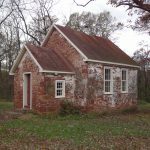 You can enjoy a “back in time” experience of visiting this one room school! If you’re visiting us from Northern VA, a great option is White’s Ferry. While there used to be almost a hundred ferries operating on the Potomac, this is the last one left. In operation since 1786, this unique cable ferry crosses the Potomac River every 20 minutes. A popular crossing point for troops during the Civil War, it is a short distance downriver from White’s Ford, where J.E.B Stuart’s cavalry crossed in 1862. Also please visit our expanded Blue’s Community while in the area for local farms, restaurants and vendors.